Survival today called for tourists to boycott the main highway in India’s Andaman Islands – an illegal road which cuts through the land of the endangered Jarawa tribe. The Andaman Trunk Road is both illegal – India’s Supreme Court ordered it closed in 2002, but it remains open – and highly dangerous for the Jarawa, who number just 365. The hunter-gatherer Jarawa have only had friendly contact with outsiders since 1998 and so tourists risk passing on diseases to which the tribe has little immunity. An epidemic could decimate the tribe. Thousands of tourists, both Indian and international, travel along the road each month. 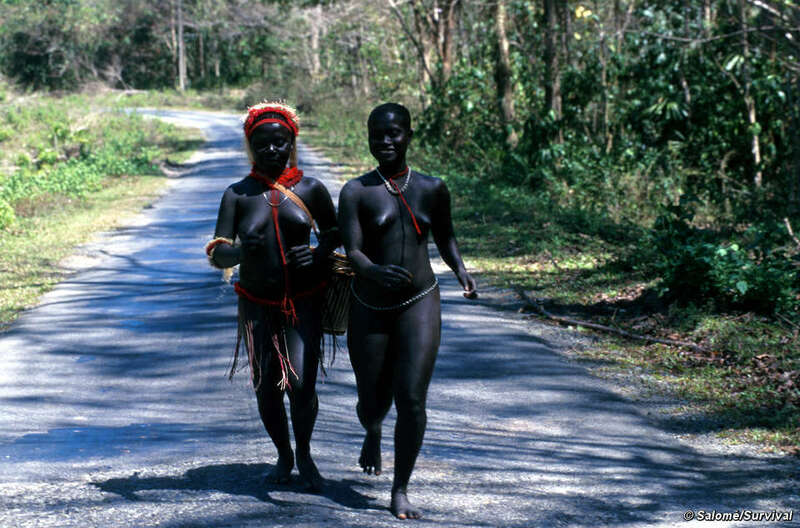 Rules supposed to protect the Jarawa are routinely broken, and the Jarawa reserve is in effect a human safari park. 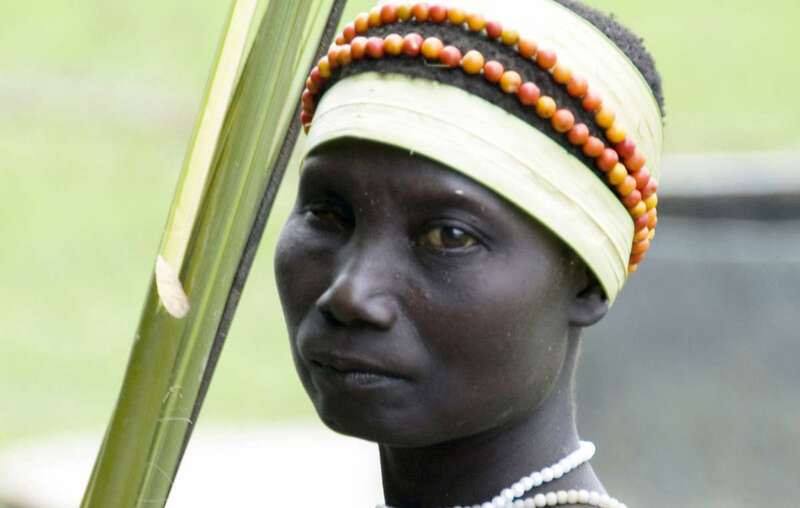 Jarawa woman returning to her forest after gathering food on the edges of the Jarawa reserve. Tour companies and cab drivers ‘attract’ the Jarawa with biscuits and sweets. One tourist described his trip: ‘The journey through tribal reserve was like a safari ride as we were going amidst dense tropical rainforest and looking for wild animals, Jarawa tribals to be specific’. 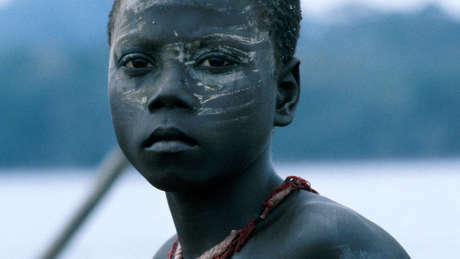 Jarawa children are particularly attracted to food thrown from the vehicles. A number of Jarawa children have been involved in accidents on the road, with one losing his hand as a result. Local Andamanese organisation SEARCH, which supports Jarawa rights, has also joined the boycott campaign. Survival’s Director, Stephen Corry said, ‘We’re calling today for all tourists to boycott the Andaman Trunk Road, which the local administration has kept open in defiance of a Supreme Court order nine years ago to close it. Despite the regulations tourists are still invading the Jarawa’s territory, putting their lives at risk and treating them like animals in a zoo. If the situation does not improve we will call for a boycott of all tourism to the Andamans’. Notes to Editors: The Andaman Islands are a fast-growing tourist destination, now known for their beautiful beaches. Following a successful campaign by Survival last year, many tour companies stopped advertising tours through the Jarawa reserve. However, independent cab drivers and tour companies are still treating the Jarawa’s homeland like a safari park. Survival previously campaigned against the controversial Barefoot resort on the edge of the Jarawa reserve. The resort is now closed, pending a decision by India’s Supreme Court.